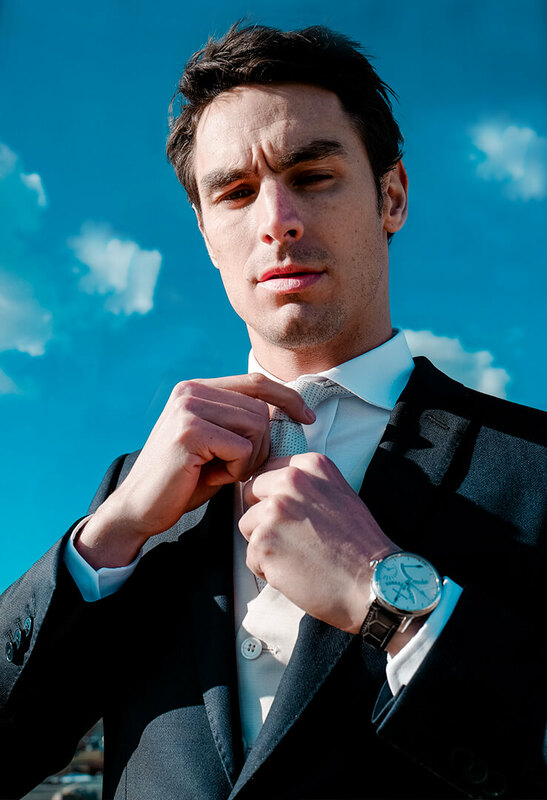 Discover our favourite style trends for men at Wertheim Village. If your style combines sporty pieces and smarter separates for everyday wear, our Casual suggestions will suit you perfectly. The casual man styles sleek items in a relaxed way, to create looks that work just as well in the evening as they do in the office. 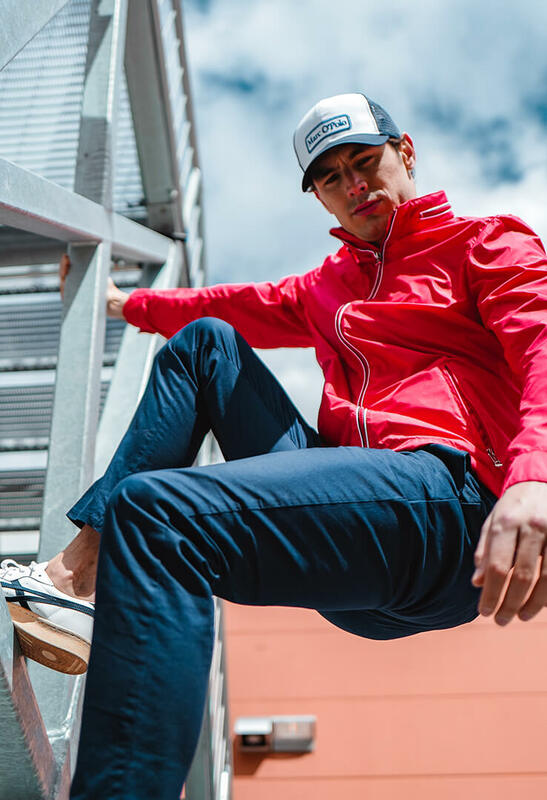 Sportswear isn’t just for the gym – athleisure has made it mainstream and it’s one of coolest current trends, which is perfect if you’re a sports lover. Mix up your favourite sportswear pieces with a stylish twist, such as a pair of distressed denim jeans. For some men, there’s nothing better than a classic tailored suit for the ultimate elegant outfit. Whether you prefer black or blue (or something different altogether), you’re sure to love the selection at Boggi Milano.